Welcome to Glench dot com!! Hello, cats and kittens! My name is Glen Chiacchieri. I've worked at the MIT Media Lab on Scratch, at a wacky research lab called Dynamicland with Bret Victor, and now I'm becoming a psychotherapist. 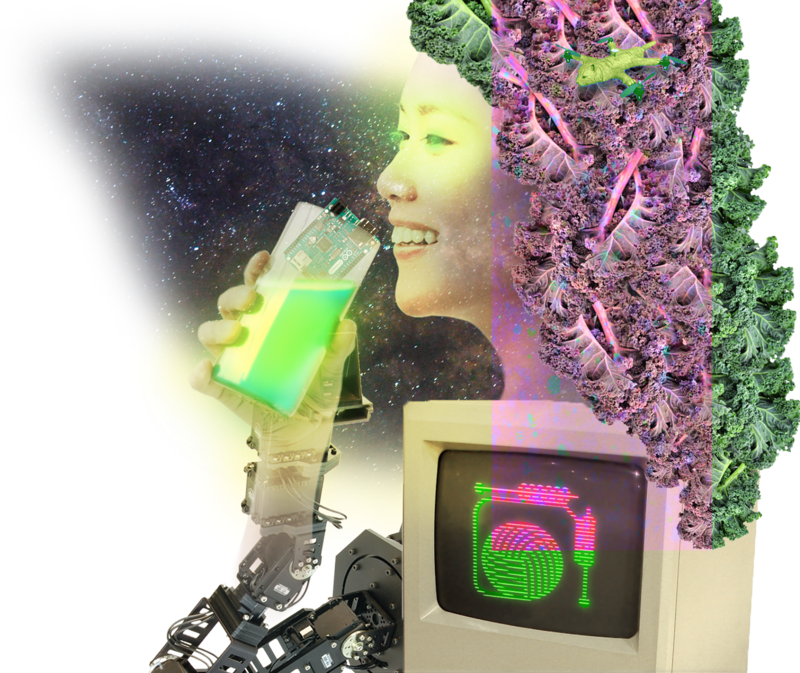 I've made tons of projects over the years and this website is a public archive of pretty much all the creative stuff I've done. Please feel free to email me for any reason. To be notified of updates to this site, follow this Twitter account. Enjoy! 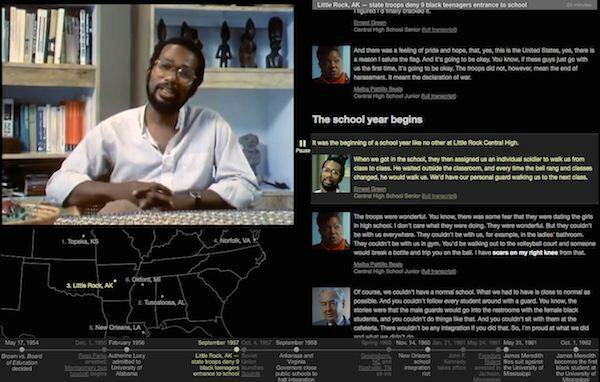 An interactive video redesign of a documentary about schooling in the American civil rights era. 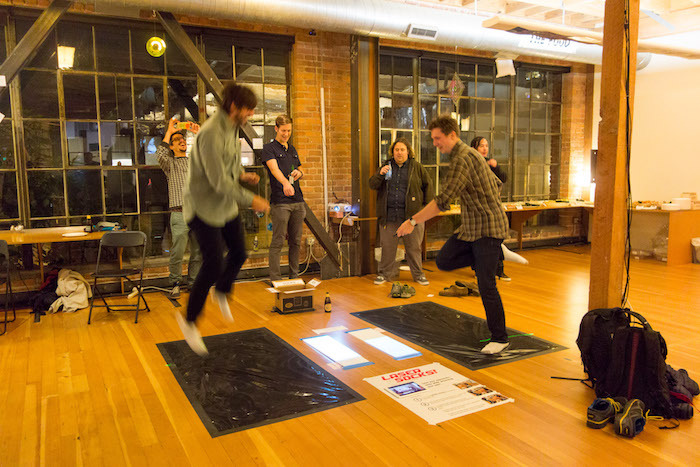 A sweaty game pointing toward the future of computing. Sketches of an interactive arithmetic for programming. 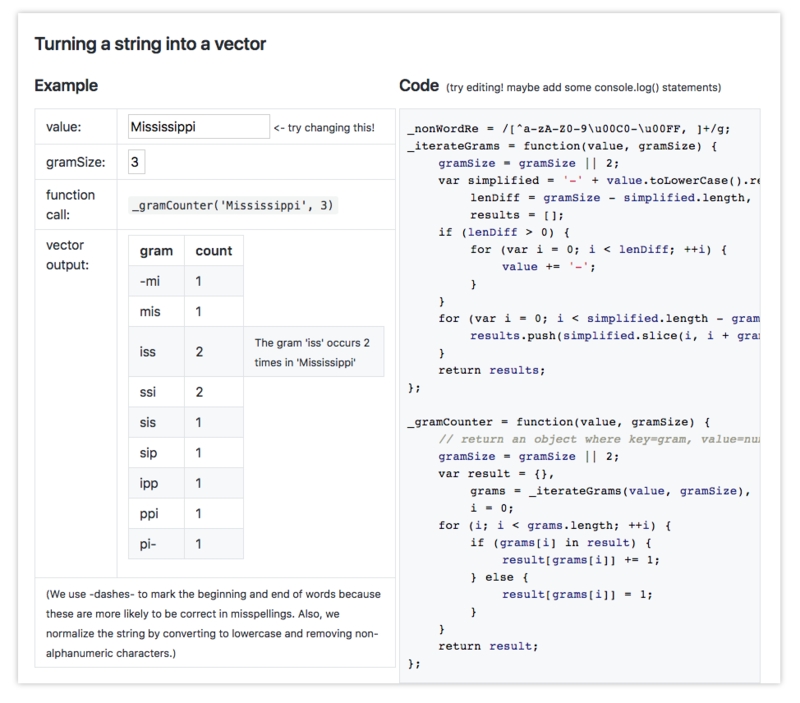 A human-readable interactive explanation of a code library. A newsletter detailing progress on my research into programming environments to help beginners and experts create and understand computer programs. 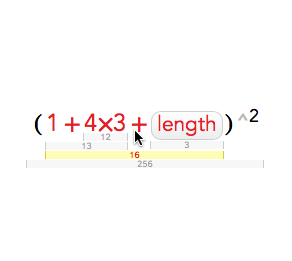 A Chrome extension that puts quantity in humans terms. 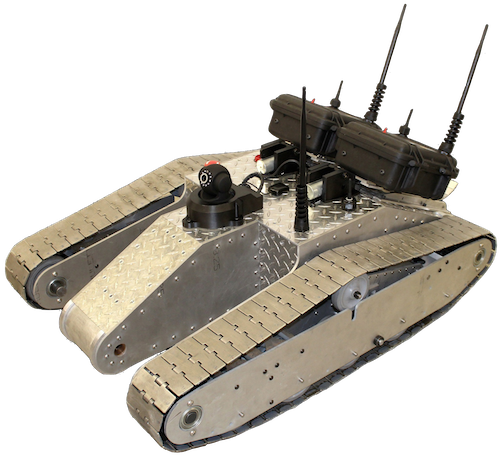 A quite powerful robot that creates a Wifi network as it drives. A student project. 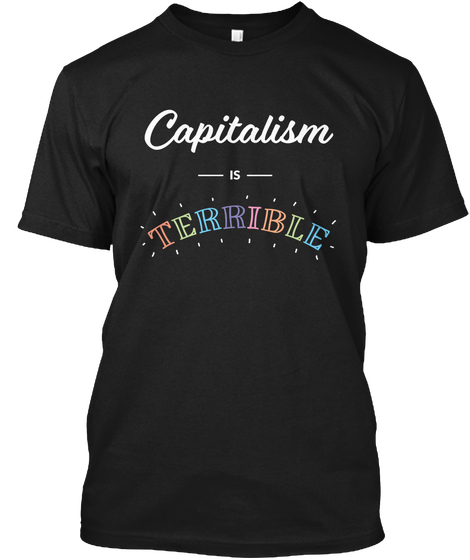 A shirt for the cute anti-capitalist in your life. 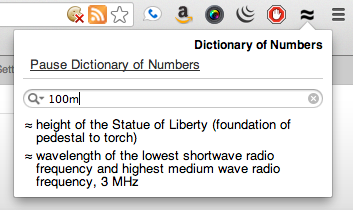 Automatic suggestions for writing poetry. I organized a "hackathon" where people make useless and terrible things. A collection of articles I've written over the years! There is a lot of stuff here! Some rants, some serious, some funny, and some personal. Open-source software projects I've authored. Software I've written or helped write whose secrets I may not divulge. Consists mostly of my paid work. A collection of the best photographs I've taken. Pictures and descriptions of physical things I've made! Shirts, legos, robuts, graffiti, and more! Random doodles from when I felt like drawing something! Most are wacky, all are badly drawn. A comic started in 2006 with currently sporadic updates. My few excursions into the world of moving pictures! A collection of long exposure drawings painted with a flashlight, a cell phone, a glowstick, or a flag. There are a bunch of different occasions I've taken these on, including a bonfire. Guys, I highly recommend doing this at parties. Wherein I test my antigravity device. A place for everything else! 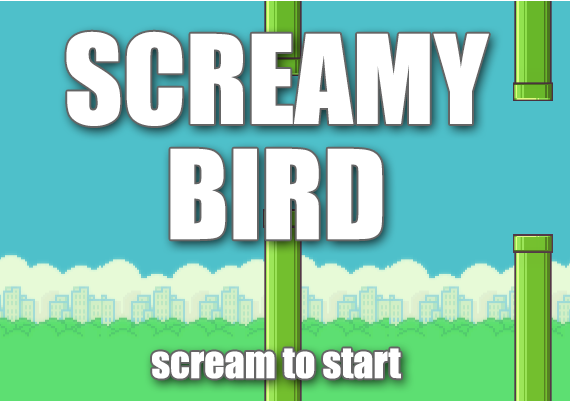 Gifs, games, and more. A list of public web services I use. Oh my goodness what are you doing down here? D-did you look through everything? Already? Oh dear... What are we going to do with you?